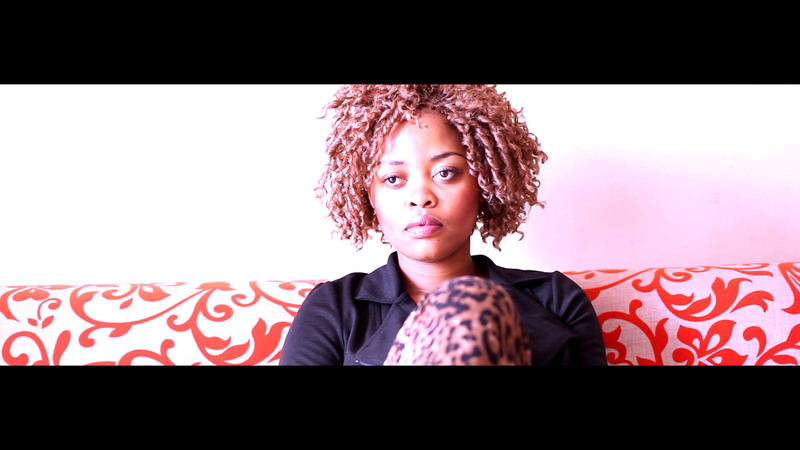 Trailer: The Capacity of Capcity from Sara Chitambo on Vimeo. For the past four weeks, plus/minus, I’ve been helping edit Sara Chitambo’s documentary on the Pretoria music scene. I’d been looking to get back into video editing this year, and that seemed like a really cool opportunity. I suggested that I’d like to do it; she hesitated a bit, but ended up letting me roll with it after the person she’d initially thought of turned out to not be progressing as swiftly as she would’ve liked. It’s been a trip; I’ve learnt a lot! I’ve learnt about the importance of scenes (PTA’s rap scene was something of a marvel); my resolve for writing strong hip hop pieces has been rekindled; I’ve delved into the unknown and come out breathing. But now comes the worries of how it’s going to get received. It should be interesting to experience. For now, however, I’m bumping some Becomingphill beats while scheming to finish up on some edits. Trompie has released instrumentals to his “1990 EP” by the way; head over here to get a hold of them.